Sometime you want to see clear Profile Picture of somebody on Facebook who might not be your friend but his/her privacy setting stop you from doing this. 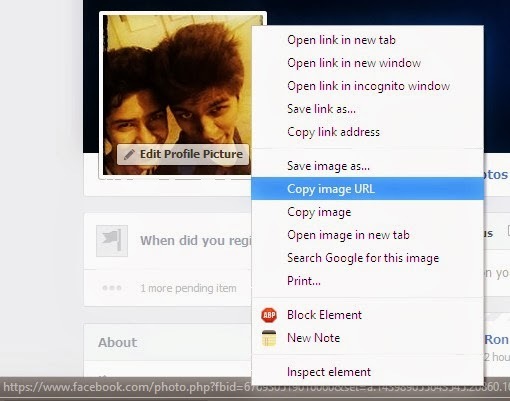 In this lesson i will show you to view Facebook private or protected profile picture in big size with very simple trick. 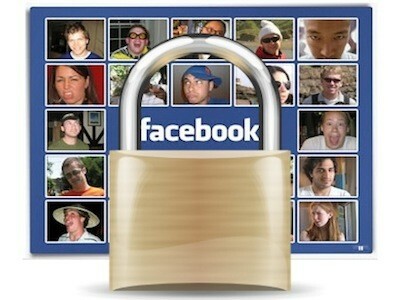 Open the Facebook profile of person whose profile picture is locked or is set to private. Right click on the profile picture and click on Copy Image URL as shown in image below. The image will enlarge in size. This trick does not always work.